Being a watch nerd, I am in the habit of scanning people’s wrists everyday in the hope of discovering a new and exciting timepiece. From what I have experienced so far, one can easily come across anything ranging from a Seiko to a Rolex on a regular basis, but it is not often that one comes across an idiosyncratic timepiece like the Itay Noy Chrono Gears watch. This watch embodies a lot of distinctive elements, offering its users a unique perspective on timekeeping. 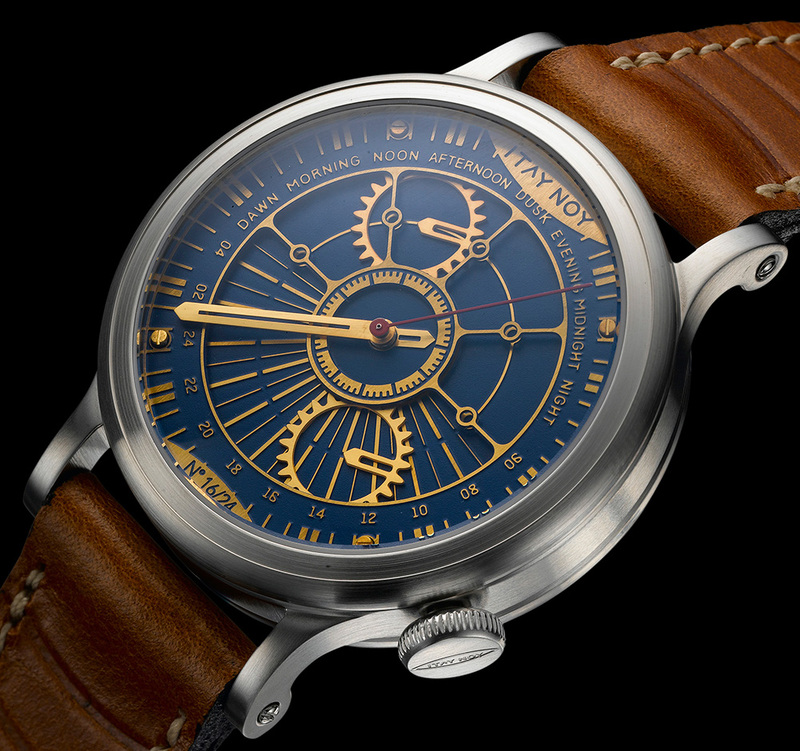 Itay Noy is an independent watch maker based out of Israel, and he has been creating unique, high-quality timepieces since the year 2000. It is spellbinding to see the amount of diversity that Itay showcases with every new watch he releases. 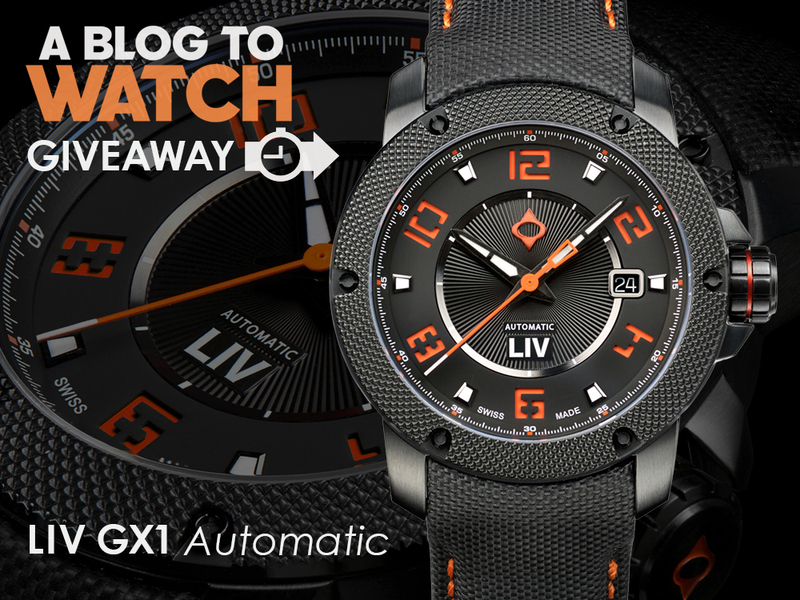 One look at his watch catalog and you will see what I mean, and in case you find the information on his website to be sparse, don’t worry, we have covered a few interesting pieces such as the Itay Noy Part Time watch and Itay Noy X-ray watch for you on aBlogToWatch. 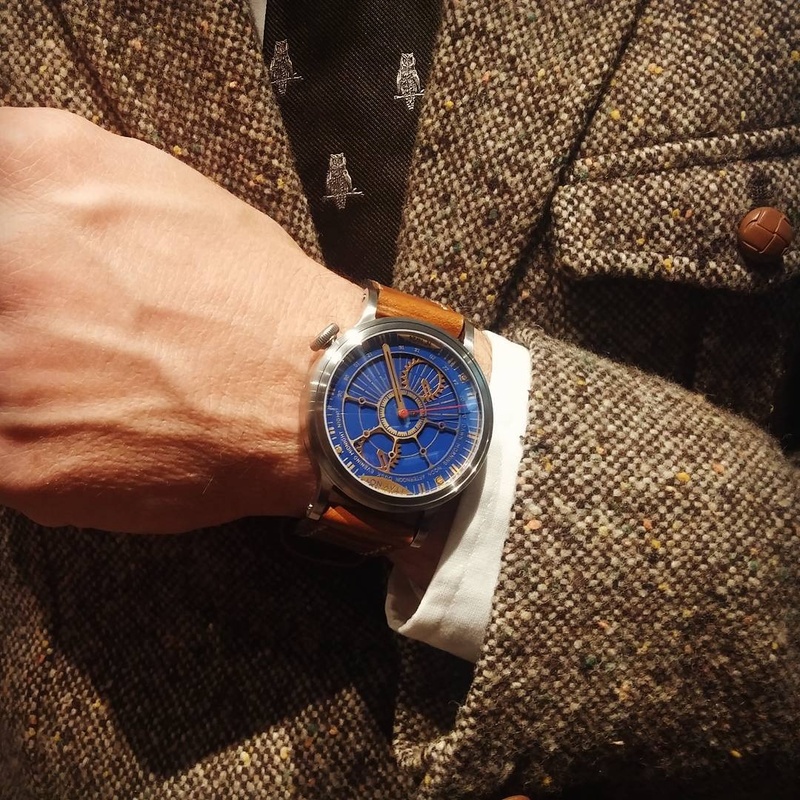 For 2016, Itay has added two new watches to his catalog, the first one being the Open Mind and the second one being the Chrono Gears watch, which is our point of focus in this article. As is the case with previously released Itay Noy watches, it is the dial on the Itay Noy Chrono Gears that steals the show. For the dial, Itay seems to have drawn some inspiration from the solar system, as the rotation of the two gear-shaped indicators around the central hour hand resembles the motion of planets around the sun. The Itay Noy Chrono Gears watch is not a chronograph as it may first appear due to the gears which resemble subdials, but the two “gears” are in fact pointers that themselves rotate around the dial. With a long minute hand and what may be the shortest hour hand ever, the user can still read the time normally from the center of the dial. Seeing it in motion in the video below will help clarify how the dial module works, while also showing some of the watch’s production. 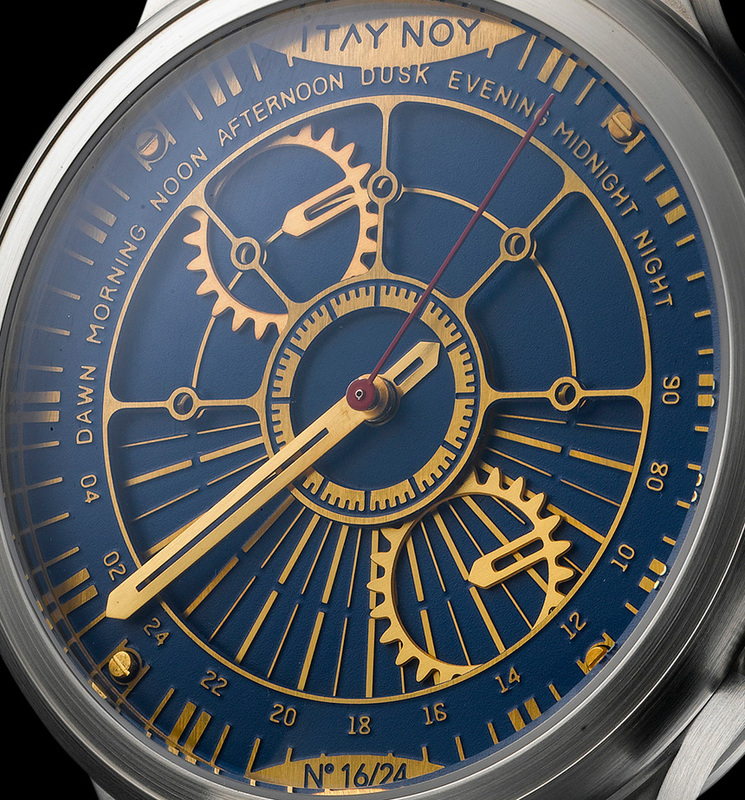 The dial of the Itay Noy Chrono Gears incorporates multiple layers, giving it a lot of depth and visual interest. So without further ado, let us take a brief look at what each layer on this dial has to offer. 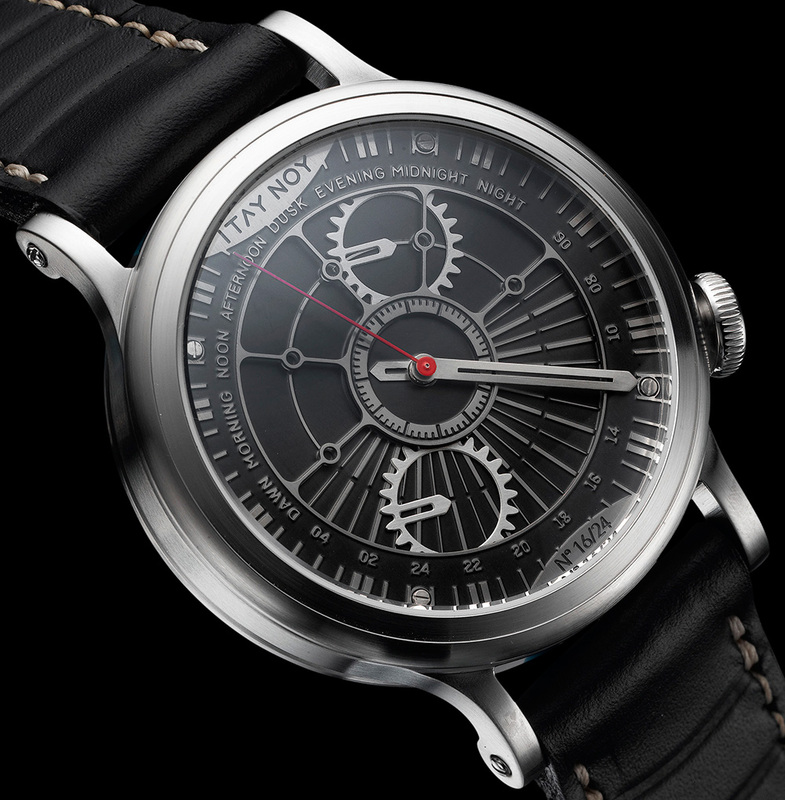 The upper layer of the dial comprises an applied minute track, a 24-hour semicircular scale at the bottom, and the eight phases of the day placed at the top. It is this layer of the dial which also connects the upper half of the dial containing the eight phases of the day with the centrally located hour ring. 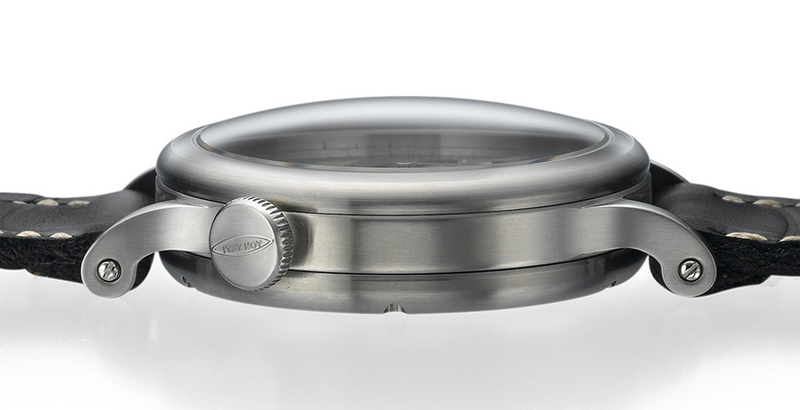 Similar to how the top half of the dial is connected to the central hour ring, the lowermost layer of the dial links the central hour ring with the semicircular 24-hour scale with the help of finely applied bars which closely resemble the sun’s rays. 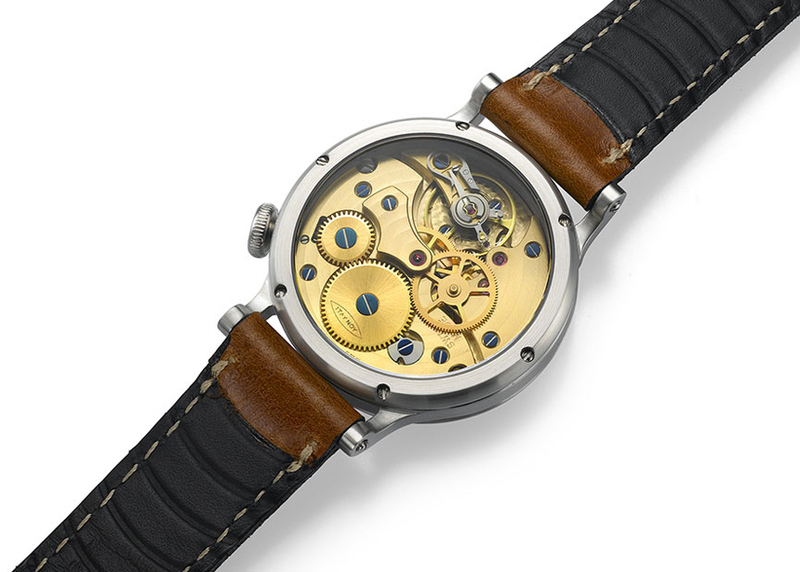 Finally, sandwiched between these two layers is the middle layer of the dial, which includes the centrally located hour hand mechanism along with the two “gears” placed on either side of the dial. A bold dial design like the Itay Noy Chrono Gears definitely wants to be seen, and hence has been fitted into an aptly sized 44mm brushed stainless steel case which is water resistant to 50m. Even though 44mm may seem like a bit of a stretch for a lot of people out there, Itay seems to have taken ergonomics into consideration by curving the lug downwards at a steep angle, and also rounding them off at the edges to provide a snug fit on the wrist. Powering the Itay Noy Chrono Gears is a 20-jewel Swiss Isoprog 13 movement modified especially for this watch, and it can be viewed through the transparent case back. The hand-wound movement features hacking seconds and can be wound using the offset signed crown at the 4 o’clock position. The movement beats at a respectable 21,600bph and has a power reserve of 42 hours. Attractive and distinctive dial that will (or should) turn heads. Apart from the beautiful dial, the case profile and lugs are very elegant and attractive. It’s a bit like a Bremont case but better. Few watches look great from all angles but this piece seems to achieve that. Creative design and it’s hand-wound! Nice job. Very impractical but very beautiful. This is why we need small, independent designers of great skill and imagination: the big watchmakers are set in their ways so much and it takes herculean efforts to go against the established order in a large company. This just shows how much innovation is possible with one individual thinking outside the box – brilliant! it’s annoying to be even bothered to figure out how to tell the time with this thing. 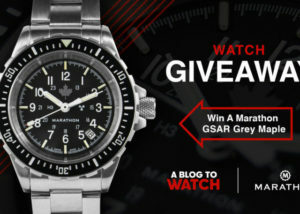 I thought it was here, but I’ve already said the is the best watch Itay Noy has produced. Due impart simple by not employing that awful bolt-down case appearance they seem to love so much. Appreciate what they did here. Incredible value for such unique piece, lovely hand wound movement, fascinating dial and the price seems right. 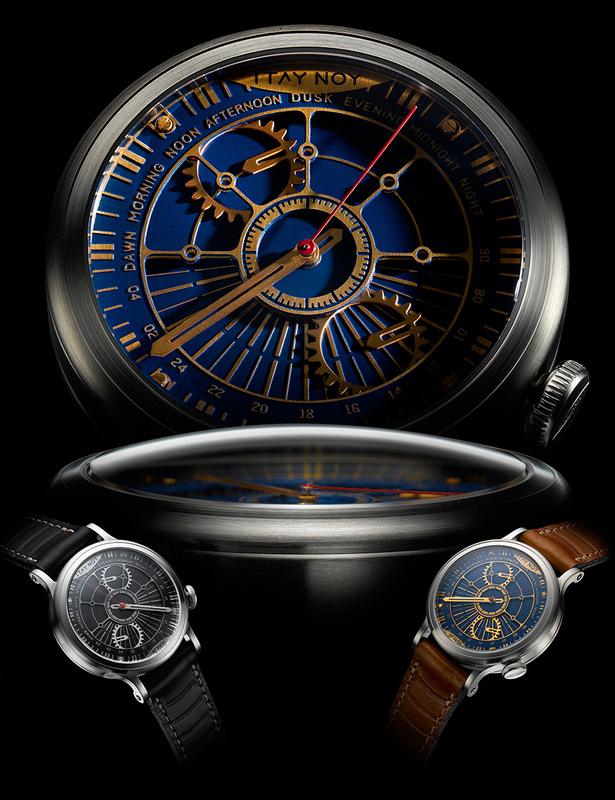 I think that such small manufactures sometimes make a bum and present a piece that shows what we really value in watches, features that major brands seem to forget sometimes. I love the originality here. I love the movement and I love the dial. It’s easy to stand at a distance and admire the design and the engineering that went into this watch, I’m just not sure I would buy it. I rather like what Italy Noy do. Like many my watch tastes are reasonably conservative. I like the thought and effort of the watch maker to go in to the quality, and fit and finish of my watches. And not so much into outlandish, or attention grabbing designs. Italy Noy have the watch makers ambrosia; and have managed to walk the fine line between simple sophistication and overt design. 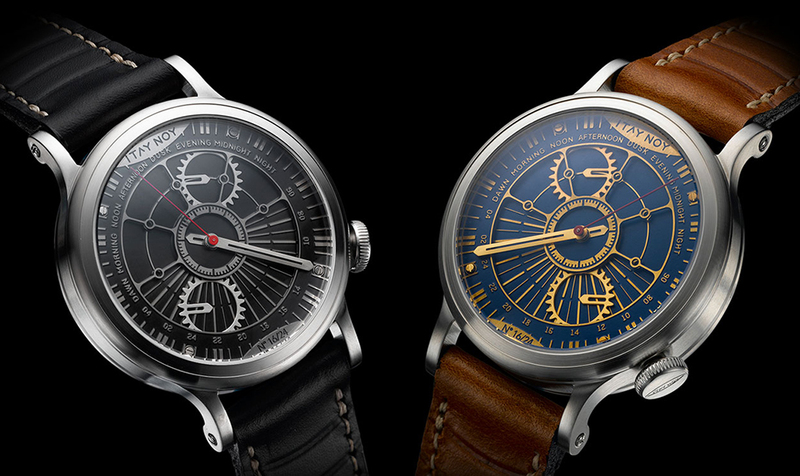 These are attractive and clever watches. The silver and black is more my style, but both work well. My only concern is that the movement has a lot of weight to be moving. Not just the hands but the whole inner piece. Very interesting and creative work. It’s tastefully different. This is something I would strongly consider at some point. I have followed Itay Noy off and on for about 8 years. He has always had some interesting pieces designwise and usually fairly priced. Good to see that he is still around and following his muse.